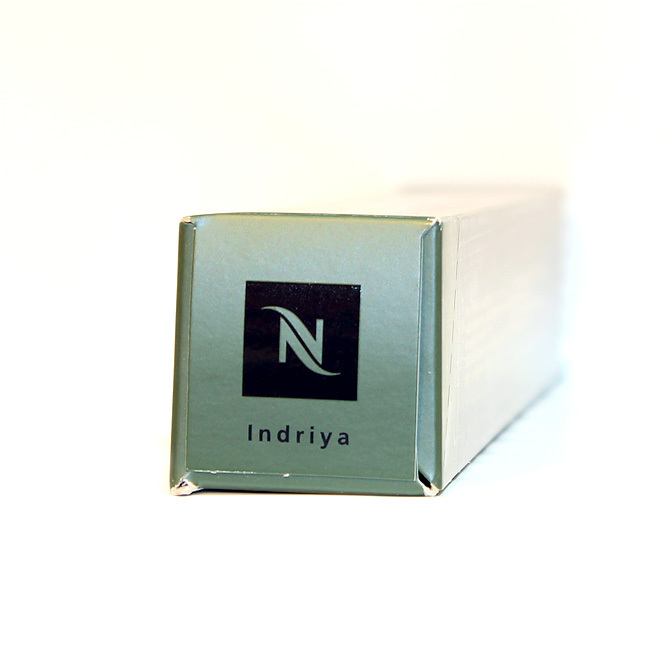 Indriya from India is the noble marriage of Arabicas with a hint of Robusta from southern India. 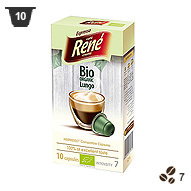 It is a full-bodied espresso, which has a distinct personality with notes of spices. The Arabica and Robusta chosen for this blend grow in southern India, in the shade of large trees that also provide shelter for pepper and spice growing. Grown on high altitude plantations, the Robusta we use is a very pure coffee, very intense and slightly bitter. 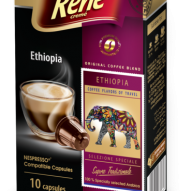 Only absolutely perfect beans, which have passed a rigorous selection process, are used for Indriya from India. 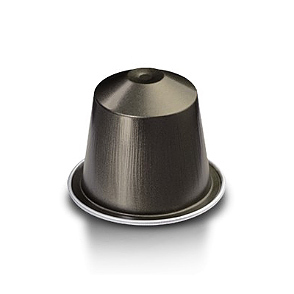 The Arabica is lightly roasted, to preserve its subtle aromas. In contrast, the Robusta is well roasted to reveal its intensity and develop a full body. 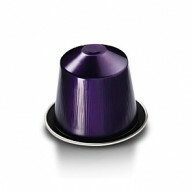 Very fine grinding supports the body and enhances the flavour. 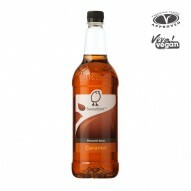 Cocoa and dry plant notes, as well as a spicy bouquet reminiscent of cloves, pepper and nutmeg.